Kid’s Guide to Going Gluten-Free – Going Gluten-Free. I believe that the best way for anyone to get and stay healthy on a gluten-free diet is to take control over their own health. And the best way to do that is to learn all you can about the diet, and to learn all you can about cooking your own food. This is just as true for children as it is for adults. This Kid’s Guide to Going Gluten-Free will kickstart your child’s path to good health. Children build confidence through knowledge and understanding. 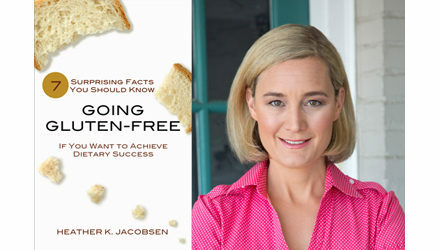 It is my hope that this Kid’s Guide to Going Gluten-Free will help empower children to take control over their own health, with knowledge, activities and easy recipes that the whole family will enjoy. Previous PostWhat percentage of carbs, fat and protein should you eat?